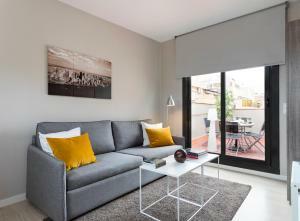 Located in Barcelona, just 600 metres from Sagrada Familia, Bcn Sagrada Familia Apartments offers a furnished balcony and free WiFi. 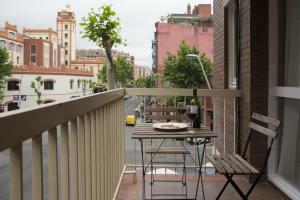 Sant Pau-Dos de Maig Metro Station is 5 minutes’ walk away. 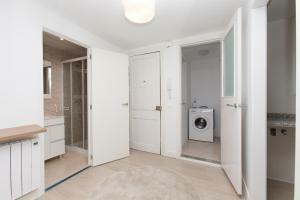 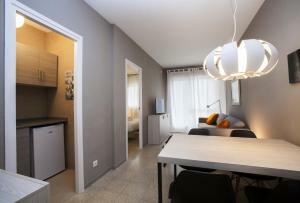 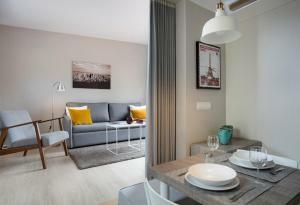 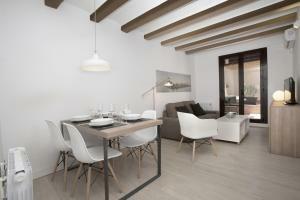 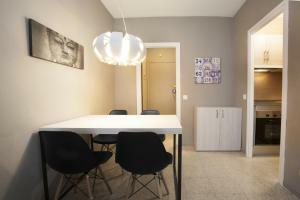 This modern property is decorated in grey tones and comes with 1 double bedroom and 1 bathroom. 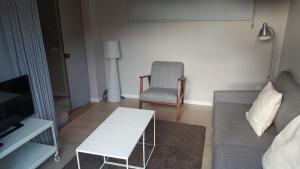 The living area includes a sofa bed, a TV and a dining area. 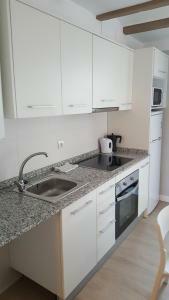 The kitchenette is equipped with a microwave, coffee machine and electric kettle. 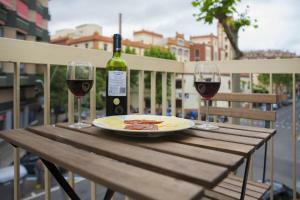 Jardins de Montserrat Roig Gardens are just 100 metres from Bcn Sagrada Familia Apartments and you will find restaurants in the surrounding streets. 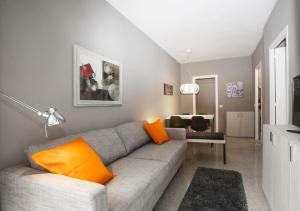 Address: Carrer Roselló 478 This modern property is decorated in grey tones and comes with 1 double bedroom and 1 bathroom. 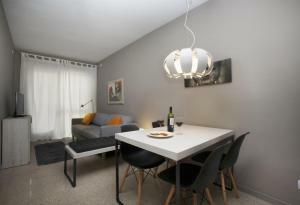 The living area includes a sofa bed, a TV and a dining area. 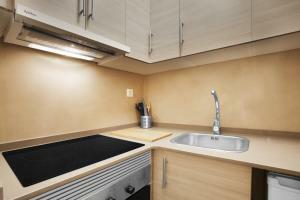 The kitchenette is equipped with a microwave, coffee machine and electric kettle. 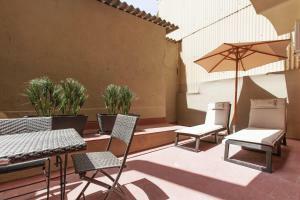 There is a furnished balcony with city views and free WiFi. 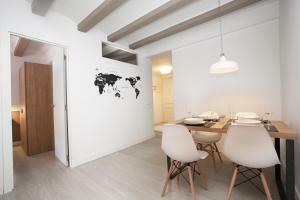 Address: Carrer Independencia, 251 - 08026 Barcelona This apartment features air conditioning, seating area and washing machine. 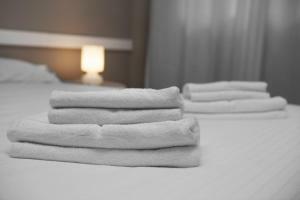 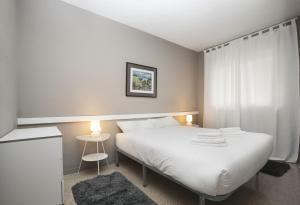 Rate: € 79.90 ... € 119.00; select dates below to get current rates. 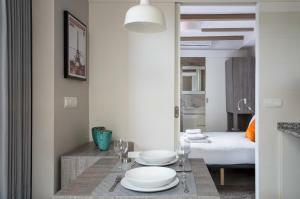 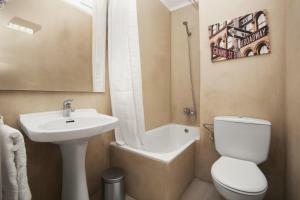 This quadruple room has a dining area, tile/marble floor and kitchenware. 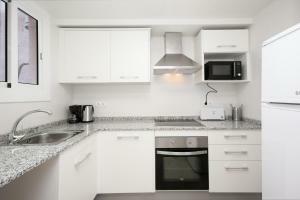 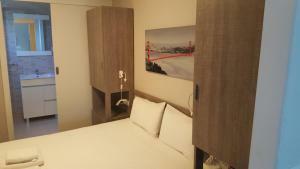 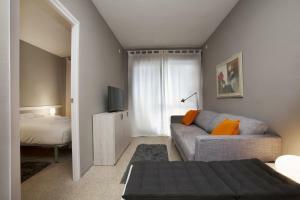 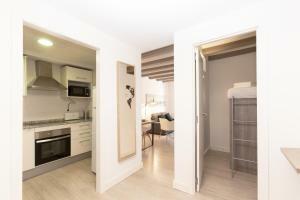 Address: Carrer Independencia, 251 This quadruple room features a electric kettle, kitchenette and kitchenware.